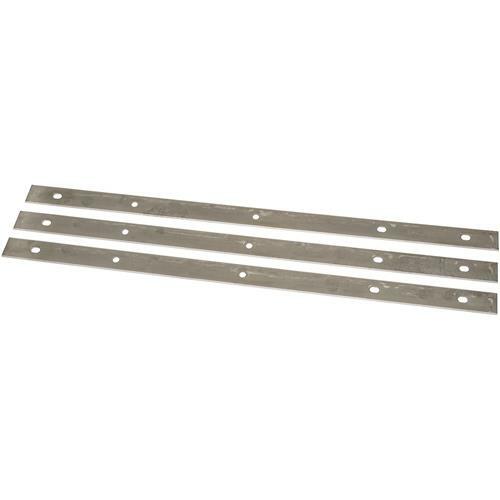 15" HSS Replacement Knives for Dispoz-A-Blade® G5854-55, T21153, T21154, 3 pc. Dispoz-A-Blade® 3803S - 15" HSS Replacement Knives for Dispoz-A-Blade® G5854-55, T21153, T21154, 3 pc. 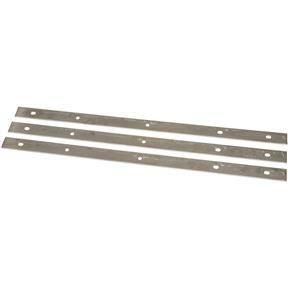 Replacement set of 15" double-sided HSS knives for Model T21153 and T21154 SELF-SET knife-holding systems.